NO VENDOR CHAIN! ATTENTION FIRST TIME BUYERS OR INVESTORS. HOME ESTATE AGENTS are delighted to bring to the market this one bedroom second floor apartment located on the popular New Williams Close in Partington. 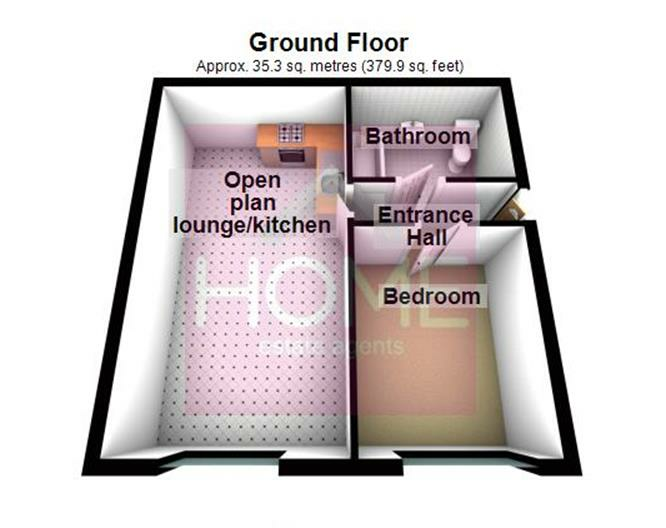 Realistically priced this popular apartment boasts spacious living accommodation and is well located for all local amenities. The property also offers private residents parking which is accessed by electric gates. To book your viewing call HOME on 01617471177. UPVC double glazed windows to side and rear. A range of fitted wall and base units. Electric oven. Electric hob. Overhead extractor fan. Bath. WC. Wash hand basin. Wall tiling to compliment.